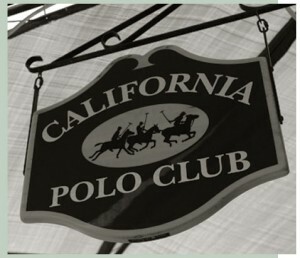 California Polo Club is located in Los Angeles, CA. 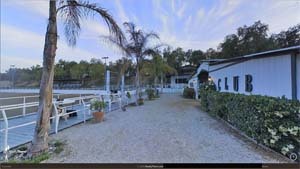 California Polo Club was the proud host of the U.S. Arena Polo Open, the most prestigious arena polo event in the world, in 2007, 2009 and 2011. We are also the proud home of the WCT Arena Polo Championship – the premiere all-women arena polo National Championship. Additionally, the club hosts numerous USPA sanctioned and local events annually. California Polo Club offers lessons and/or game play six days a week, Tuesday through Sunday. We welcome students and guests to join members for social events, such as our weekly summer cookouts. All matches are open and free of charge to the public.